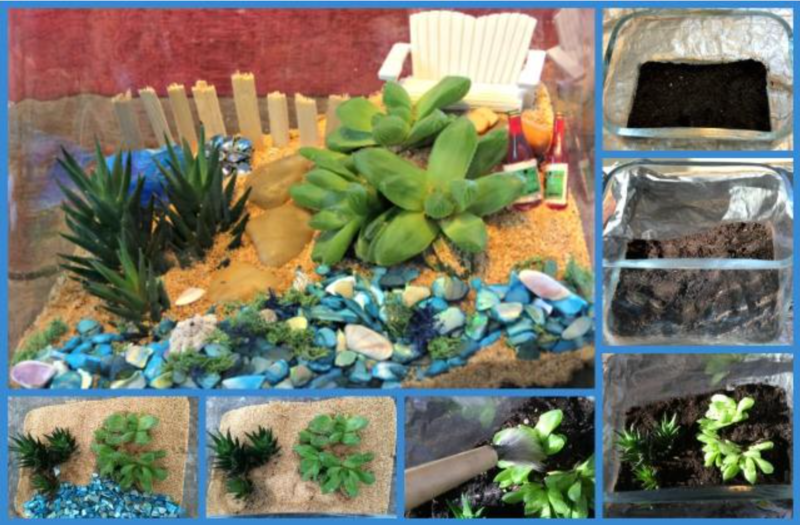 Join your fellow MACATFO members at the Team Building Event hosted by Bloomin’ Creations of Warroad, on Wednesday, June 20th at 3:15 and create your own beautiful terrarium. All supplies will be provided. Capacity is limited to 40 participants.